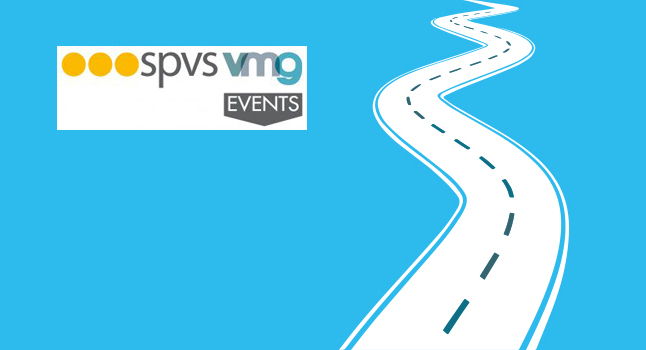 All our events are built on the belief that the best learning comes from sharing experience with fellow vets and others working within the profession and SPVS run their regional non-clinical CPD and Annual Congress in partnership with the Veterinary Management Group (VMG). 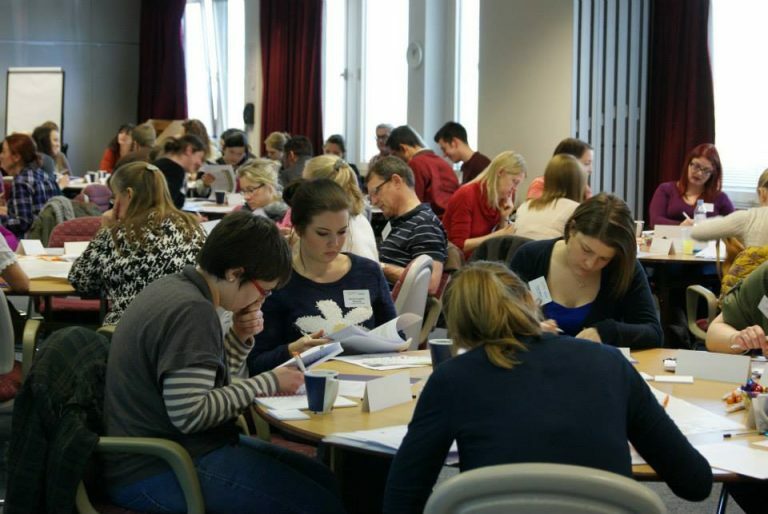 Non Clinical CPD – regional training days covering topics including, people management, finance and recruitment, together with our ‘Focus Day’ on Practice Finance. Gradtrack! A programme of eight specialised workshops for graduates working in Independent Practice which includes an initial one day coaching and mentoring workshop for employers who have a graduate on the course. Regional training days covering topics including, people management, finance and recruitment, together with our ‘Focus Day’ on Practice Finance. A programme of eight specialised workshops for graduates working in Independent Practice which includes an initial one day coaching and mentoring workshop for employers who have a graduate on the course. 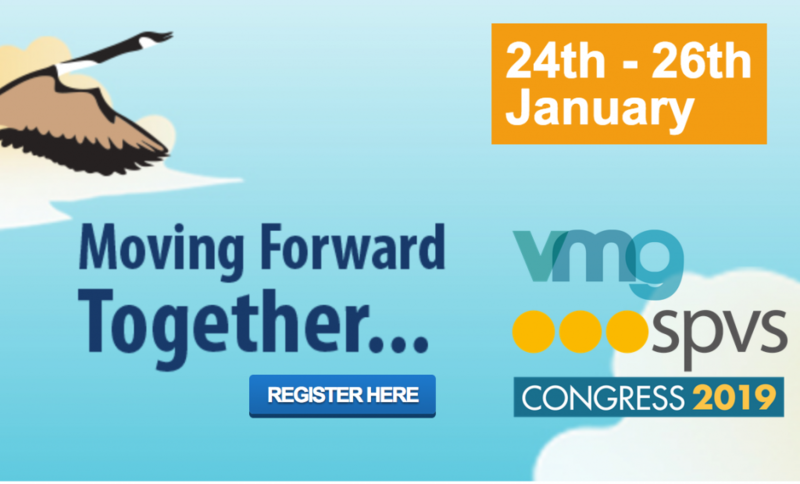 Interesting and innovative CPD content from speakers both within and outside the veterinary profession, along with great networking and social content in partnership with VMG.